Citizenship and Survival in Seven Steps | formations. // living at the intersections of self, social, spirit. Two days after the election, I vowed to take one action in Dissent, every day. 1. Say Thank You. Call the office of a public official who is doing good work – a senator, a governor, a school board member, a former president, a former presidential candidate – and tell their staff that you appreciate them. Be specific. It doesn’t matter if you are their constituent – they work for all of us. 2. Say No. Put your representatives on speed dial – their local offices and their DC offices. When you don’t agree with a bill that is proposed, an action that is taken, or a nomination moving forward – let them know. You don’t need to convince them, you just need to let them know. 3. Self-Care. For me, this means taking long walks, going to yoga, and eating healthy food. For you, it might mean going to temple or mosque or church; or hanging with family; or avoiding social media. Please be healthy so you can continue to fight. 4. Serve Your Community. Volunteer at your kids’ school, go read to the elderly, make packets of toiletries for people who are homeless, donate things you don’t need or want to those who do. Be of service. 5. Show up. Art and culture are already under attack: go to the gallery opening or the high school play. Shop at local businesses. Attend that lecture on racial justice, or equal pay, or the environment. Be one of 500, or 5,000, at that rally. 6. Simply Live. Find ways in your every day life to be a citizen. I’m lucky: I teach and write for a living and can dialogue every day about what it means to live in a democracy. Gardeners, janitors, civil engineers: make your professional life about increasing beauty and functionality and accessibility. Middle managers and CEOs, make yours about creating inclusive work environments. You get the idea. 7. Send money/Subscribe. There are brave journalists who need you to subscribe to their publications. There are colleges educating critical thinking citizens who need their endowments to grow. There are social service agencies and health care providers and school programs that will lose funding – to the best of your ability, support them with cash. Do 1 – 7 once, each week. Then repeat. For 208 weeks, or more. By then – no matter what happens in the 2020 election – perhaps these steps will become such a habit for enough people, that our democracy won’t be at risk like this, again. 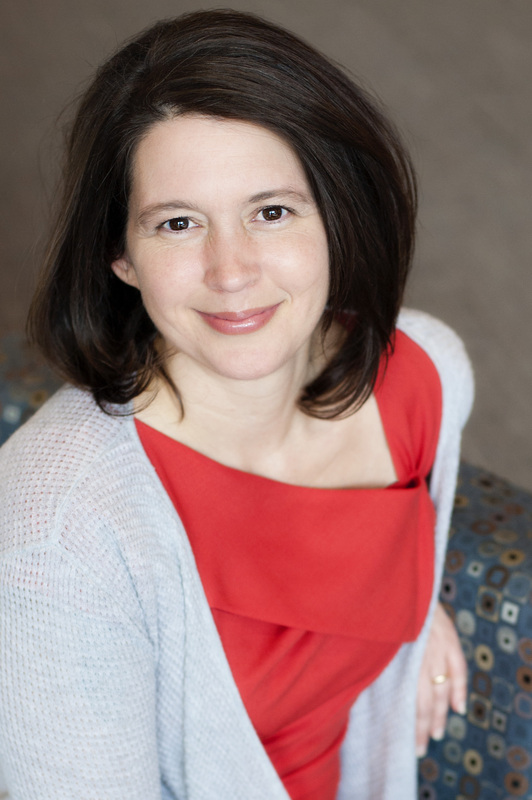 Renee Cramer is a law and society scholar, a professor who teaches at the intersections of race, gender, law, and politics, and a wife-mom-friend who loves yoga, swimming, biking and her dogs – she tolerates running. Her latest book is on the way that our obsession with celebrity pregnancy enables surveillance and governance of average women, and she is currently at work on what it means to legalize midwifery in the United States. ← Staying Oriented . . .